Been thinking about the next best place to go for your summer holidays this year? Have you been looking for something that you maybe haven’t done before and you want to try something a bit new and interesting but you aren’t sure what? Many people are quick to head off on beach holidays in the Mediterranean or other locations like Portugal or the Azores, but why not go one step further and take off stateside this summer to check out one of the most welcoming regions – the south east! The southeastern corner of the United States is one of the most beautiful and most popular areas for holiday makers – with children and without. From the gorgeous parks and cities of Alabama with their own small stretch of coastline to the fantastic variety that Florida has, there is something to do for everyone in this area. Don’t forget the welcoming inland state of Georgia, with its old plantations and estate homes that add to an air of southern sophistication of days of old. By far for both couples and families with children the best state of the region is Florida. Spend a day at SeaWorld watching the various marine life go about their day, or if it’s a blazingly hot day take to the water yourself in one of Florida’s many water parks filled with fun slides and themed water rides. For children of all ages (and adults too!) Disney World Florida is one of the main attractions offering restaurants, Disney themed rides, dinners and even accommodation. For something new and unique you can organise a Disney Cruise to the Bahamas – a chance for the kiddos to spend time with their favourite characters while you bask in the sun on the deck. For couples don’t miss the Florida Keys – a gorgeous stretch of white sand islands in the very, very south of the state. Florida isn’t just all water and theme parks though. 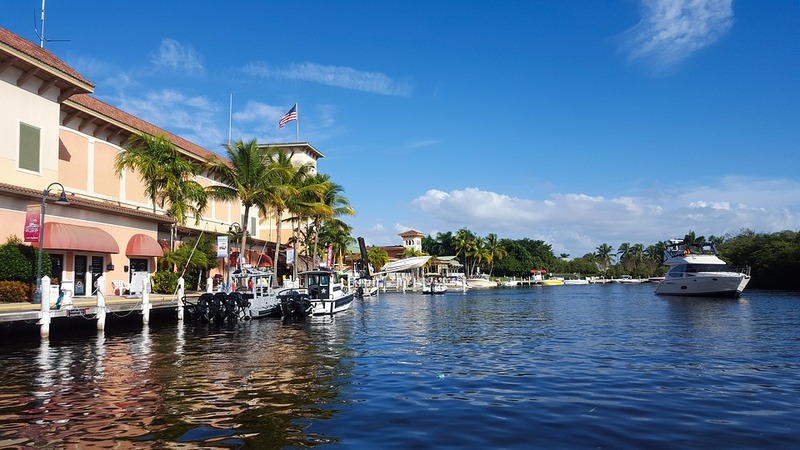 From famous Miami Beach where you can kick back with locals to enjoy some of the best sunny spots to Daytona Beach where you can take in the famous Daytona 500 car race there are a number of things to do that don’t involve Disney. Check out Universal Studios – still a theme park but film themed where some of your favourite films come to life (like getting to take your photo with the shark from JAWS) along with themed rides into the magical world of films and TV. Cape Canaveral and the Kennedy Space Centre are two other sights that must be seen, especially for science geeks where you can step back through time to experience the story of mankind’s space exploration including moon landings. So if you’re looking for something exciting and new to try this year, why not try Florida? The Sunshine State proves to be a family favourite year after year and for good reason. With gorgeous coastline on nearly all sides, close proximity to other states worth visiting and a number of great attractions, it’s easy to see why this is one of the main go to states for families from around the world.